 New Patient Application - RC Dental - Rachel S. Cuadros D.D.S. I understand that my dental insurance carrier or payor of my dental benefits may pay less than the actual bill for services. I understand I am financially responsible for payments in full of all accounts. By signing this statement, I revoke all previous agreements to the contrary and agree to be responsible for payment of services not paid, in whole or in part by my dental care payor. I attest to the accuracy of the information on this page. Please agree with above to be able to submit this form.